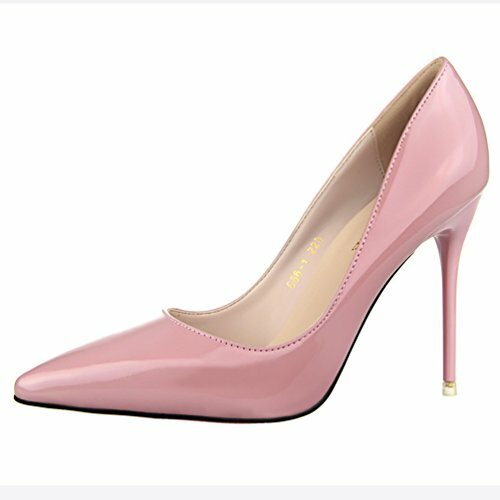 Pointed Pumps Work Toe Simple Shoes Dress Pink Women's HooH The Archbishop of Uganda Rev. Stanley Ntagali led a delegation of eight people to visit the Amity Printing Company on May 24, 2018. The delegation was attended by representatives of the national Bible societies of Uganda, Kenya, South Africa and Singapore.